The CEO of PlayStation, John Kodera, told everyone at a corporate strategy meeting today that the PS4 was nearing the end of its life cycle. 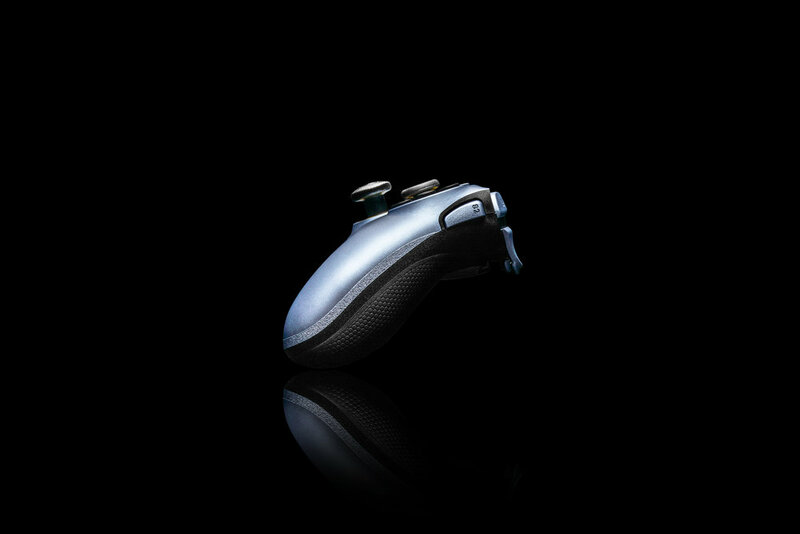 Some of the growth opportunities include the recently released Elite Style Controller that is marketed at $200. 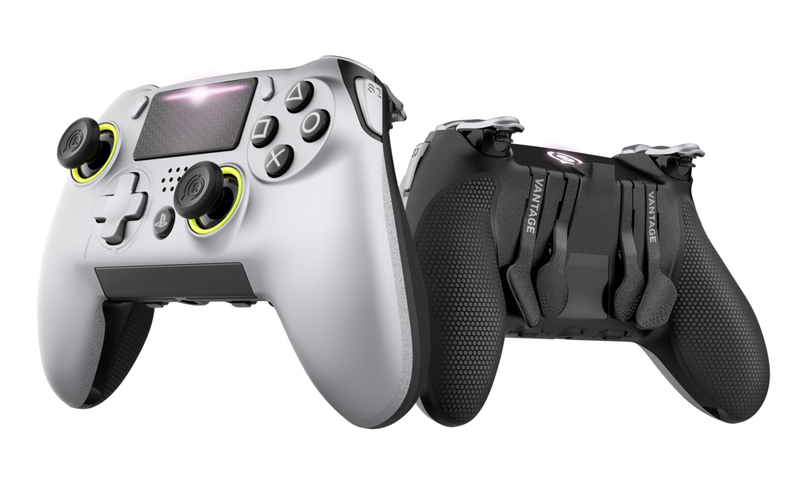 While Sony licenses the controller, SCUF gaming produces it. Everything is modular and can be swapped out for different stick heights or dome-shaped mounds. The sticks themselves are placed differently than your standard DualShock controller, and even bares the resemblance to Microsoft's Xbox controller. Kodera also notes that the VR platform for the PS4 is having a hard time growing, and suspects that, along with PlayStation Vue, it will continue this way for the foreseeable future. It will grow, but not at the rate at which the company would have liked. SIE chief Kodera: Beefing up first-party titles wouldn't just mean more new IPs. Strategy includes franchising successful IPs and refreshing existing IPs. SIE head Kodera: PSVR growing, but industry's growth is below market expectations. PS Vue is facing harder-than-expected competitions. Vue and PSVR would aim for further growth with realistic outlook.